System of a Down’s lead man Serj Tankian has provided his vocal chops on Ara Malikian’s new song “The Rough Dog” released this past Friday. According to the PRP, Tankian himself described the song as a “totally whacky fun track I sang on about a dog.” “The Rough Dog” will appear on Malikian’s forthcoming album, Royal Garage. A release date has yet to be announced. Listen to the new song below. 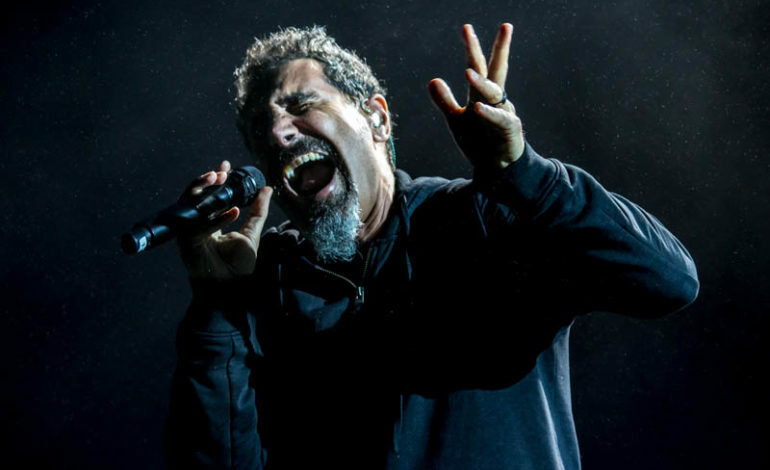 System of A Down is set to have a pretty busy 2019. The band will be hitting the festival circuit next year including Chicago’s Open Air Festival May 18-19 alongside Ghost, Tool, The Prodigy, and Gojira as well as the Stone Temple Festival with Foo Fighters, Disturbed, Bring Me The Horizon, and Joan Jett and the Blackhearts May 17-19th in Columbus, Ohio. Ara Malikian is a talented violinist that has worked with many orchestras around the world and performing in more than 40 countries. Malikian has released more than a handful of albums, Pshowcasing his awesome talent.